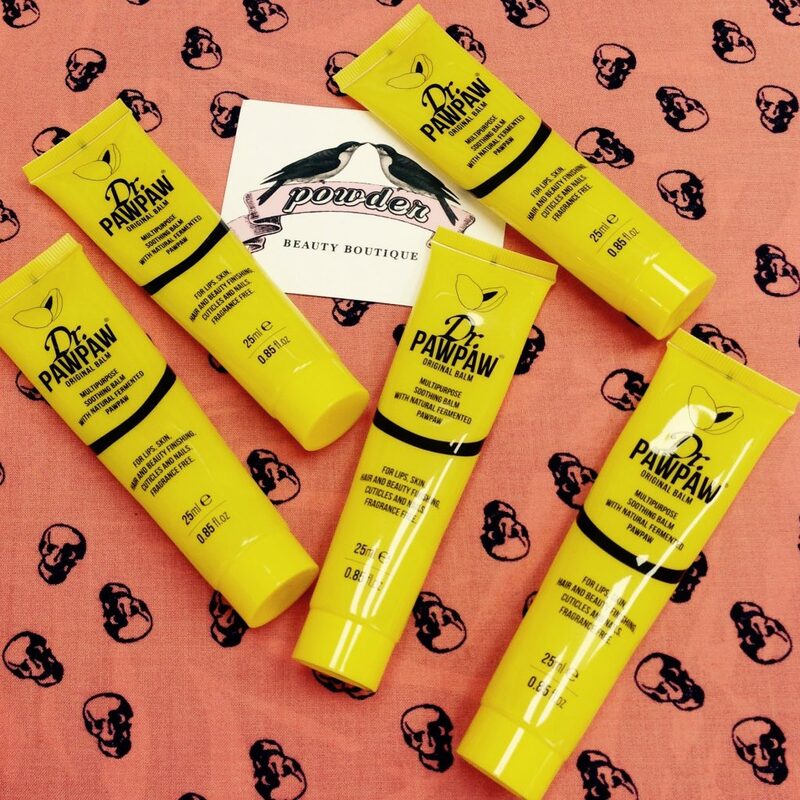 Dr.PAWPAW Original is a best selling multi-purpose fragrance-free balm. Fantastic for lips, skin, hair and beauty finishing, cuticles and nails. A cult product all us beauty therapists can’t leave the house without. Pick up yours when you next visit Powder Beauty Boutique….ONLY £7!! !